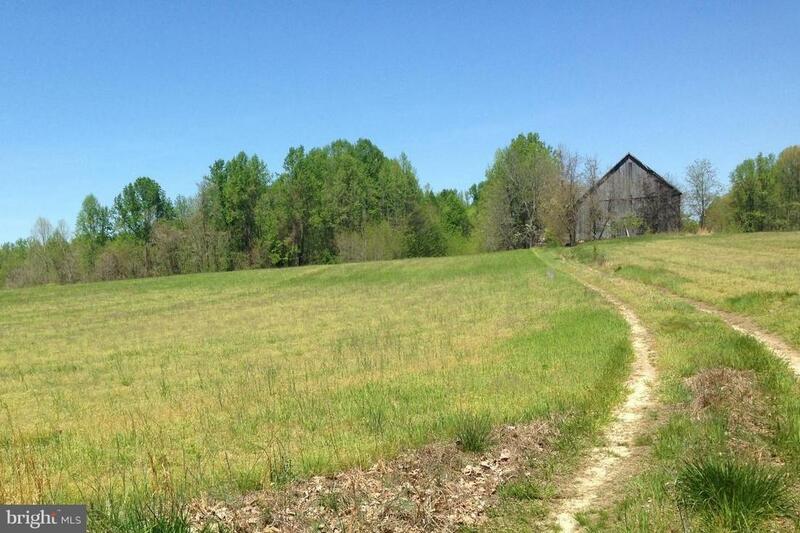 -65.69-acres of land in the midst of farm country. Parcel is partially-cleared and includes an old barn. Suitable for single-family home and use as farm. Requires well and septic. 10 mins to Brandywine and US-301. 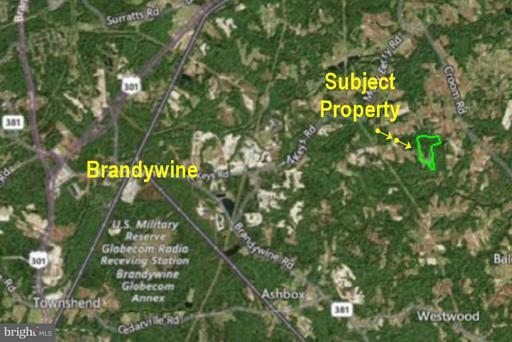 Land is zoned OS (open space): low-intensity residential, w/ standard lot size 5 acres. Possible to subdivide; please verify. Subject to ag tax. Currently lying fallow. Ideal for horses. 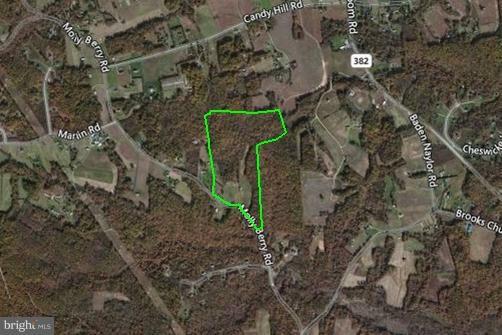 Take Old Crain Hwy, US-301 S and Cross Rd Trail to Molly Berry Rd. The approximate monthly Principal & Interest payment for this property would be $2,419. This payment is based on a 30-year loan at a fixed rate of 4.12 % with a down payment of $55,000. Actual lender interest rates and loan programs may vary.